AOL Networks has consigned its video distribution service, Goviral, to history, with the launch today of a larger, more ambitious global branded content business called Be On. Be On incorporates the video distribution expertise of Goviral, and will continue to be led by its former chief executive Rene Rechtman, in his role as senior vice president of AOL Networks International. With offices across the world, including a new office in the US announced today, Be On aims to provide brands with the tools to create long form multimedia content and then syndicate it at scale. Premium video content sits at the heart of Be On’s offering, which can then be distributed to more than 900 million unique users across AOL ON Network and third party websites. 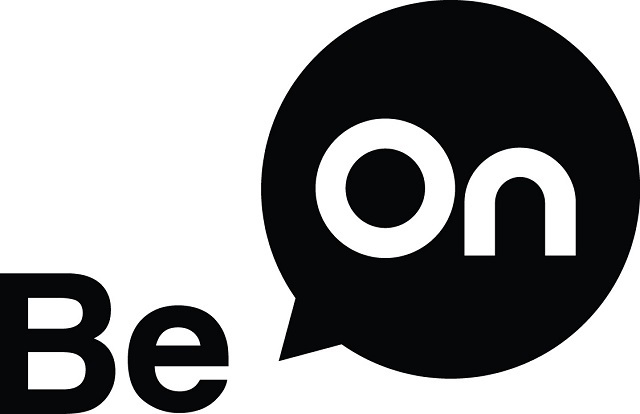 The launch of Be On was announced at AOL's 2013 Digital Content NewFront, attended by more than 750 brand advertisers, marketers, agencies and digital and TV media buyers. Be On launches with a new campaign from AS Roma, celebrating Francesco Totti’s 20-year career with the football club. The film, which will be syndicated in Asia, North America and Europe, has been created by the Be On team and features a parallel day in the life for Totti and Pepe, an AS Roma super-fan. Rechtman said: "As branded content is playing an ever-more strategic part in advertising campaigns, we are seeing an explosion in video everywhere. At the same time we are seeing a paradigm shift from social video to real storytelling by brands. "As the campaign with AS Roma demonstrates, brands want their story told through branded content so they can start conversations at scale. The global launch of Be On marks an exciting evolution of our business, enabling us to provide an end-to-end platform for advertisers." Jim Pallotta, president of AS Roma, said the football club was "excited" to be part of AOL’s launch of Be On, and added: "Their platform and approach shares our vision, and is well aligned with our objective of maximising global fan and corporate engagement through content and technology." AOL bought Goviral, founded in Denmark in 2005, for $96.7 million in January 2011. Read more details on AOL Networks’ strategy in this week’s Campaign magazine.